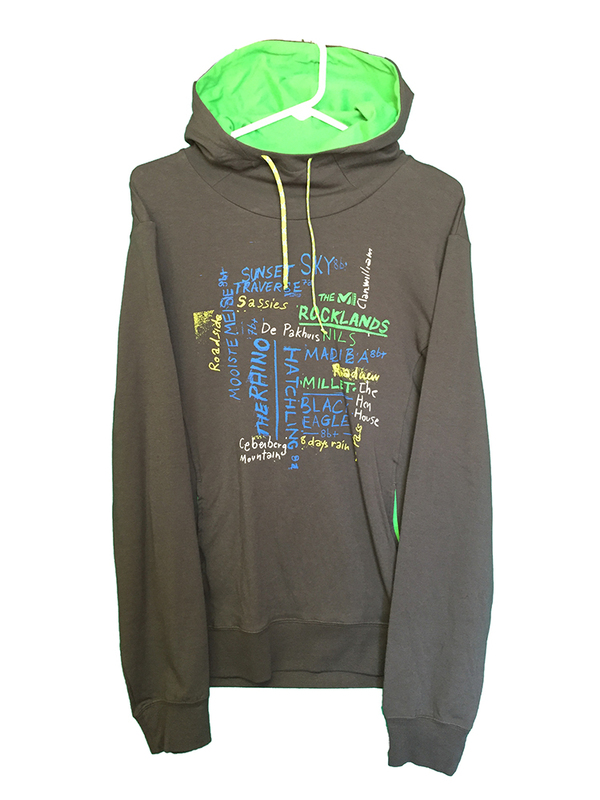 "New this summer, this hooded sweatshirt is designed for climbers and belayers and built for sport climbing, climbing trips and every other day. Roc Session Series This pullover hoodie is designed for climbers and belayers and built to keep you cozy and comfortable. Black Eagle gets its name from a sick, little pebble located right next to the Happiness is Water formation, in the United States. The Heavy stretch bi face knit is super stretchy, moisture wicking and soft. This hoodie will keep its shape, flexibility and soft touch overtime, even after many washes. The ribbed cuffs and hem maintain the hoodie in place and Millet Climbing Fit fulfills the purpose with climbing ergonomic features such as a pivot sleeve enhancing freedom of movement and sleek handwarmer pockets. The pull high collar will keep you snug on those cool early-morning or late-afternoon bouldering problems, but we guarantee you will rummage through your drawers for this hoodie every time you are just going to hangout. Heavy stretch bi face knit"